Welcome back for part 2 of my caliber rundown for hunting with ARs. If you’re just coming in, I’d recommend checkout out part 1 to see my small-frame recommendations. This month, it’s large-frame calibers. That’s a much shorter discussion because there are two primary calibers I turn to. The .260 Remington and .308 Winchester are the go-tos, and I have JP LRP-07 uppers in both. Speaking generally, any caliber for the AR-10 system will make a more-than-adequate gun for deer-sized game. Anything .260 or greater would be suitable for elk and more with proper bullets. Just a couple of weeks ago, I had a chance to put the .260 to use on hunt in Wyoming. That netted me this fellow here. I would have liked to take a pronghorn with the JP as well, but I had a revolver in mind for that job. I initially spotted this mule deer at over 650 yards and closed to the final lased distance of 328 yards. I watched him from my vantage point while he lay bedded in the morning sun. Once he stood up, I fired a single round. He tried to stay with the group of bucks but only managed to go 50-60 yards. My .260 hand-load for this trip used Hornady 129gr. soft point, which did the job just fine through the LRP. Of course, this is just my most recent AR success in the field. Like I talked about in part 1, part of my purpose in these articles is to stress that the rifle doesn’t define the hunter. A good AR with proper ammunition in the hands of a responsible hunter is every bit the “hunting rifle” of a good bolt action. 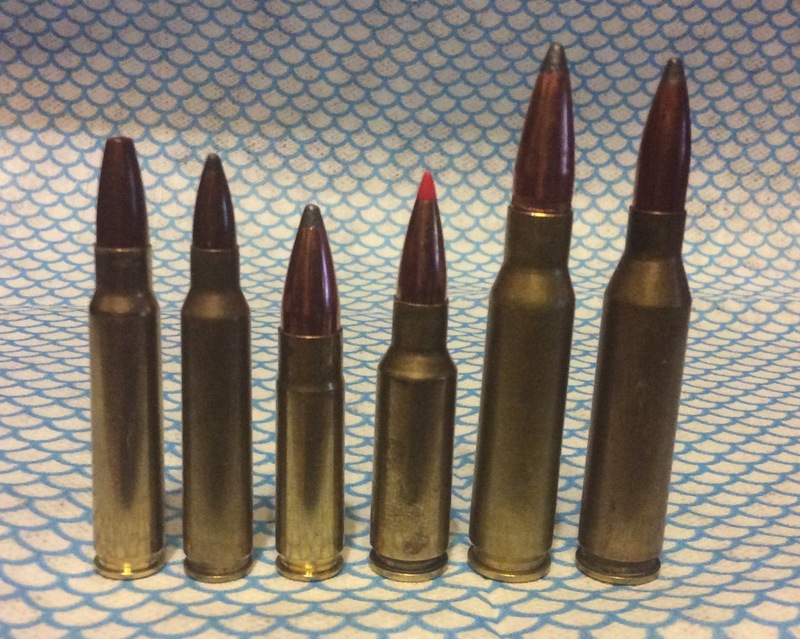 My original LRP-07 was a .308 Winchester, but a few years later, I double-dipped for a 22" upper in .260 Rem. This configuration makes for a superb long-range hunting rifle for varmints all the way up to big game. On the one end, I remember taking my .260 went with me a prairie dog hunt with friends carrying .260 gas guns as well. We took dogs at distances beyond 700 yards with 120gr. Nosler and Hornady bullets. 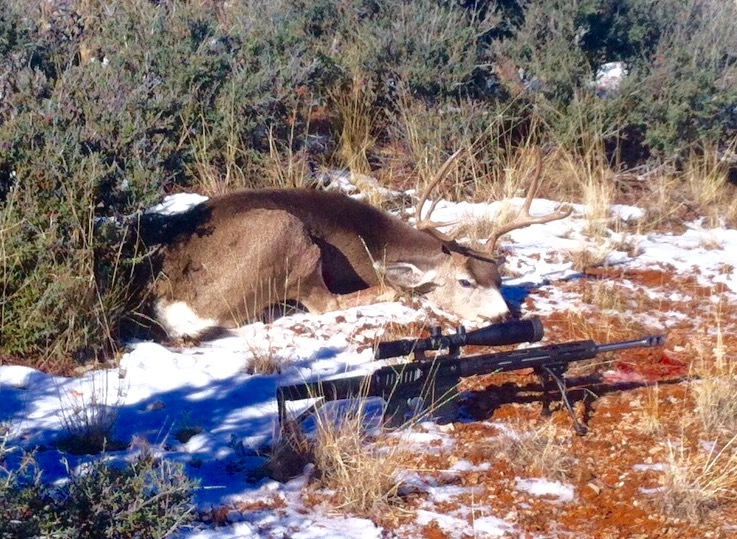 At the other end, I've done plenty of mule deer hunts like the one above with my JP. It's a bit heavy with that long barrel, but it makes an excellent ridge gun. When used in the elevated blinds so prevalent in my home state of Texas, it becomes a Sendero-type rifle. Using 140gr. Sierra Game Kings at 2600 to 2700 feet per second, it provides excellent trajectory. These bullets’ performance on game is exactly what I've come to expect from all my 6.5s: perfection. I've taken whitetails, feral pigs, coyotes, turkey, and prairie dogs with my JP .260. Occasionally, I'll get comments or strange looks when I pull it from the case. But once I prove its performance, I'll typically get questions about where they can get one. I normally run my .260 with higher magnification scopes to take advantage of its long-range capabilities. A scope with a low end magnification of about 2x and a high end of 8x or 10x is a near perfect match to the caliber for hunting purposes. 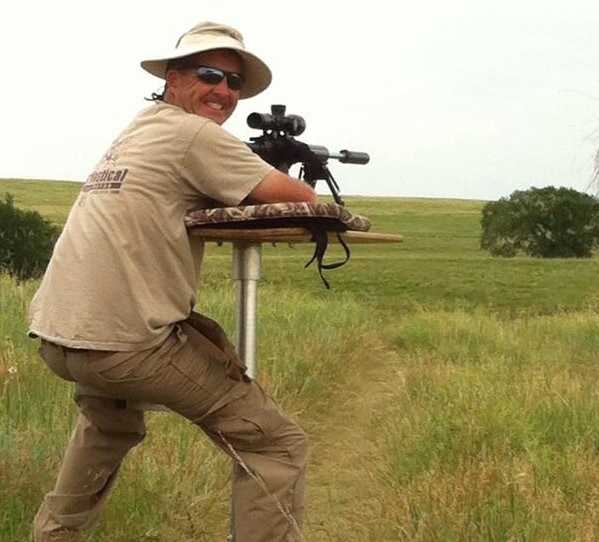 That was my setup in Wyoming last month, and it was perfectly suited for a stationary hunt looking over waterholes. I will probably wind up putting together a lighter-weight .260 since the 6.5mm family of cartridges is rapidly becoming one of my favorites for medium game and general hunting. The .260 does better when fired from a longer barrel. So, I personally think a 22" barrel is as short as I would want. You might as well capitalize on the benefits of those low-drag, high BC bullets. The powders I use for the .260 are both Hodgdon products: H414 and Superformance. These provide consistent velocities and meter well through a progressive loading machine. It’s also worth mentioning how well the .260 feeds through mags and the action since it retains the body contour of the parent .308 cartridge. Beyond all this, the .260 is also a very good candidate for small-framed shooters or youngsters, and having it in a gas gun makes for even less concerns about recoil.